With self-contained hardware, the Carefree Campout awning is the easiest bag awning to set up on the market. Canopy: 13.5 oz. 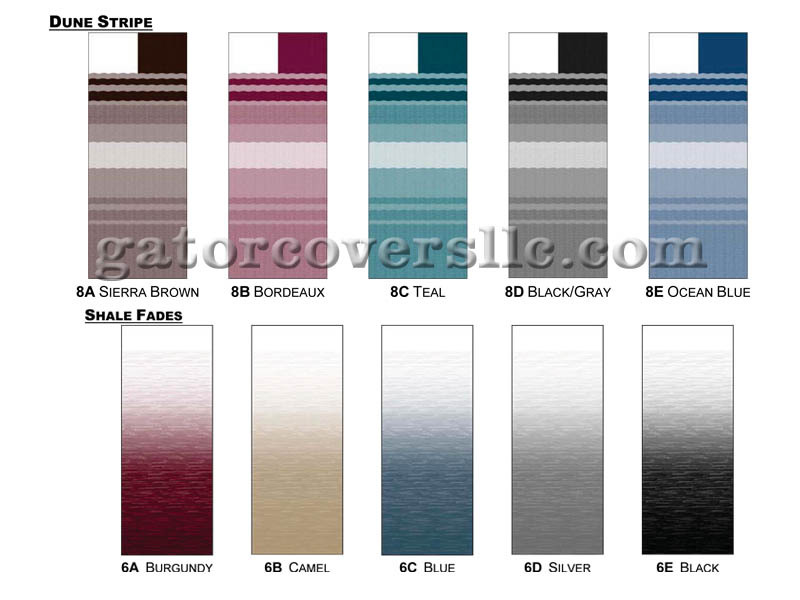 500 denier vinyl (13 color choices). White storage bag and Weatherguard protection. 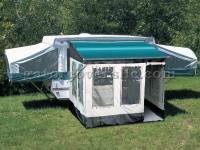 Includes all of the hardware except for the awning rail. 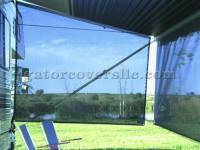 If your RV does not have an awning rail, you will need to purchase that separately. Note: Shipping rates apply to the contiguous 48 states, only. 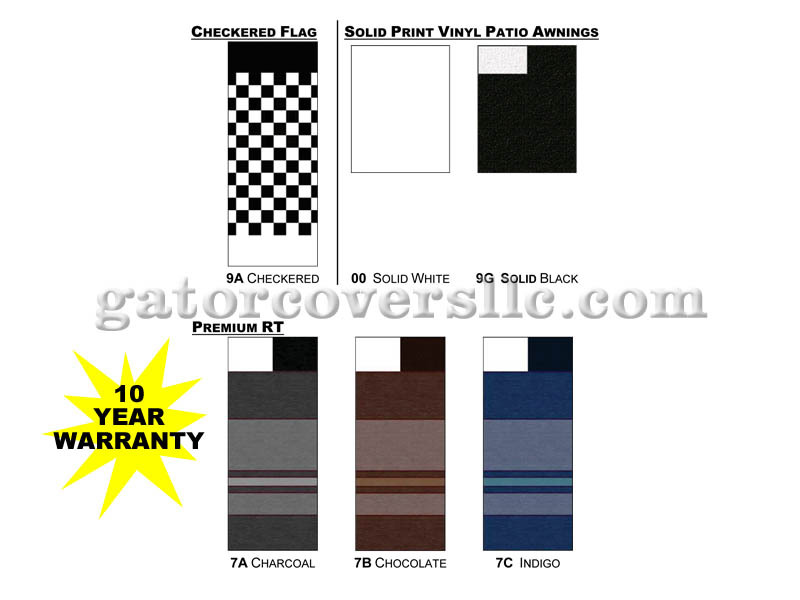 For other locations please contact us for additional shipping charges. 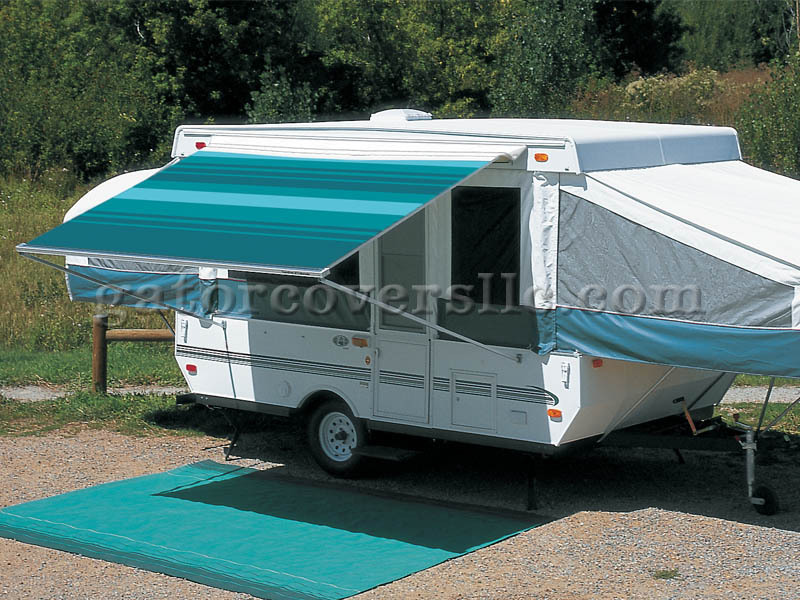 Q: how does the pop up camper awning arms (lower arms) attach to the side of the camper body? A: There are two lower brackets that you will need to install on your camper in order to have the arms go back towards the camper and connect there. This hardware comes with the Pop-Up Camper. When the awning is not in use, you can detach the arms from the brackets, and they fold up with the awning inside the bag that hangs at the top on the awning rail.